Australian born Chinese, a passionate singer/songwriter, guitarist and music producer. Samuel graduated with outstanding results in Bachelor of Contemporary Music performance in Vocal & Sound engineering from the Australian Institute of Music. Samuel loves Hong Kong and is very passionate about Chinese culture and martial arts. 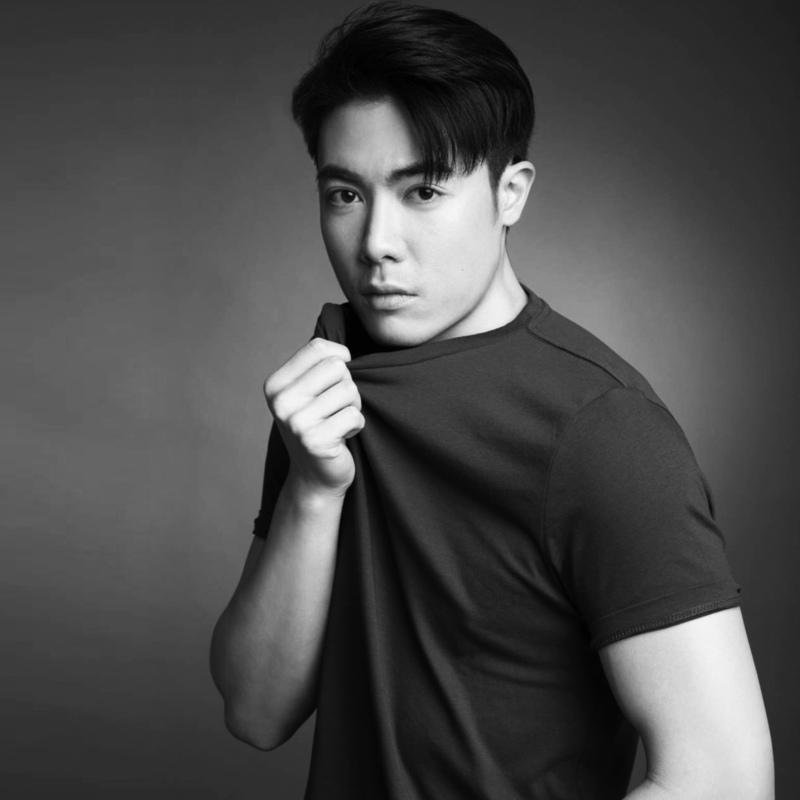 In 2012, he came back to Hong Kong and entered TVB “The Voice 3” singing competition and went straight into the top 6. Samuel has set up his music production company, Bluebird Music HK just over a year. Samuel latest song September has just been released! Watch it here. In the coming months, Samuel is going to release his EP album “S U N R I SE” with a selection of his original creations of Mandarin and English songs. So, stay tuned! LIKE Samuel on Facebook now. For work and press contact please click here.